SEUM advised the shareholders of premium toothpaste maker Rucipello Korea with respect to their sale of shares to LG Household & Healthcare (“LGH”), the consumer goods affiliate of LG Electronics. Through the transaction, LGH acquired a 76% stake in Rucipello in order to expand into the premium toothpaste business. Rucipello, which was formed in 2016, produces a premium toothpaste which features natural ingredients from unique locations such as Ecklonia Cava from Jeju Island in Korea. The toothpaste has grown immensely popular in the Korean market due to endorsements from top Korean celebrities such as So Young Ko and has been reviewed by various global institutes such as Euromonitor International as a premium product with high growth potential. LGH is a leading South Korean consumer goods company that manages numerous brands in cosmetics, household goods and beverages. The transaction was LGH’s first acquisition in oral care products since its acquired Johnson & Johnson’s REACH in 2016. 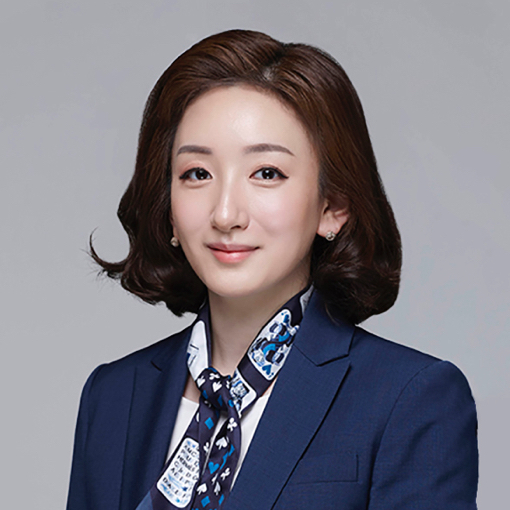 Corporate partner Hyemi Kang was the lead attorney on the transaction and was assisted by associate Juhyun Park.